Discover what Launchkey can do for you and how to do it in this 6-part course with experienced tutor and producer TAETRO. 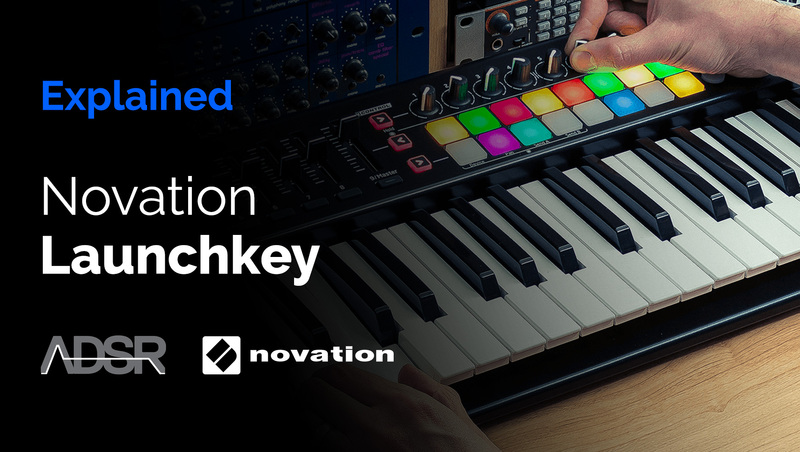 Whether you’re a producer, a performer, beginner or a more experienced artist, get going with Novation Launchkey today! 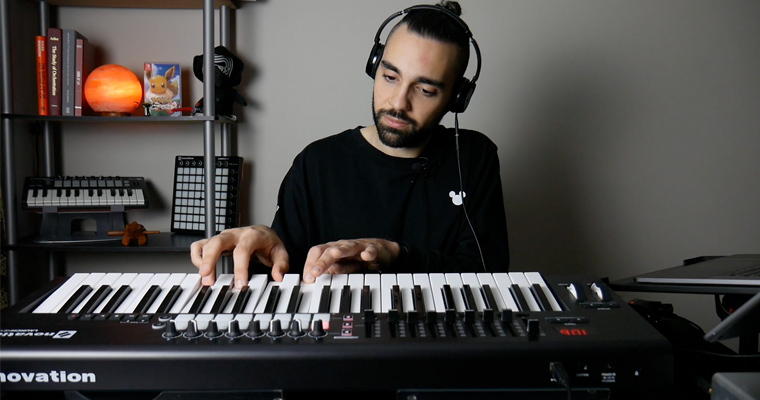 In this course TAETRO delivers a comprehensive overview of the functionality of the Launchkey MIDI keyboard controller in a way that is accessible to beginners but valuable to seasoned artists. The course gives you an overview of how the Launchkey functions with Ableton Live and outlines specific use cases for producers as well as performers. 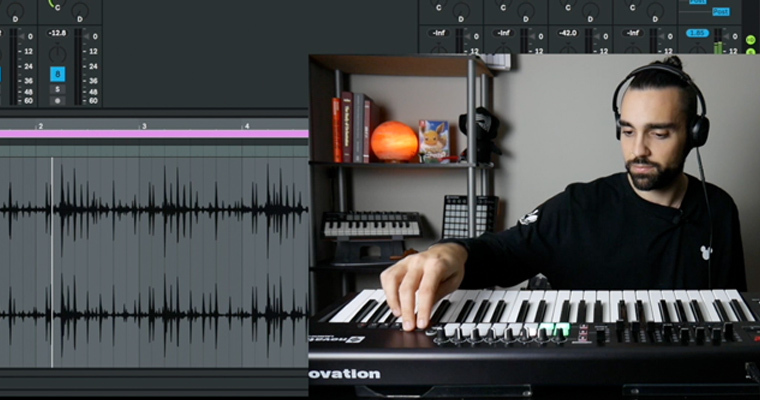 6 walkthrough videos each providing a mandatory lesson on getting the most out of the Novation Launchkey MIDI keyboard controller. TAETRO is an electronic music artist, producer, songwriter, mentor, video creator and teacher living just south of Boston, MA. TAETRO holds a BA in Music and has been creating original music with Ableton Live for over 10 years. He also creates live electronic music performances and tutorials on YouTube. Unboxing the device, outlining the contents and their purpose. Basic Ableton Live preference setting guide, with an overview of how to navigate around Live with the device. Also will overview the basic functions of the Launchkey 49 – clip launching, note playing, drum rack, mixer, etc. An overview of how to use the Launchkey 49 during the process of making a track. Utilizing transport, session clips, mixer, and macro controls. How to custom map the device to different functions to enhance workflow and performance. How to connect the Launchkey to an iPad in order to use the Groovebox app. A basic overview of functionality and how to use the Launchkey in conjunction with the Groovebox app. 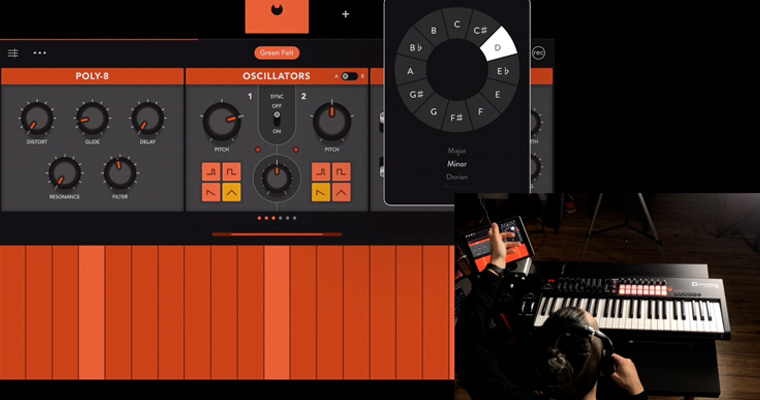 Walkthrough Novation Launchkey, how to use with Ableton Live and more!